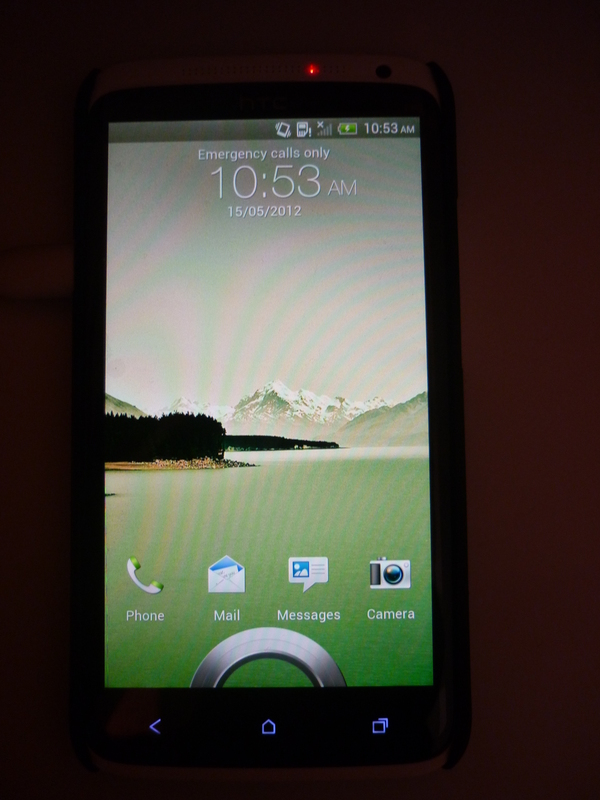 Last night i got my new phone HTC ONE X. The first impression was really great. It comes with Android Ice Cream Sandwich. For my android app development i think it will be a great device, though this device has no sd card. But i like the phone, it has nice display, i watched a Full HD trailer and it was awesome. I am planing to watch movies on it :P.
Yes it has some charge issue, i think software update will fixed that soon. Yeah Its One hell of a phone!